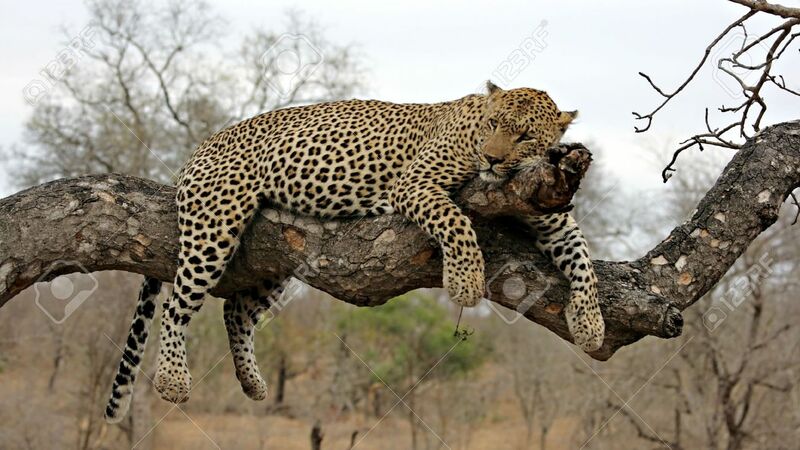 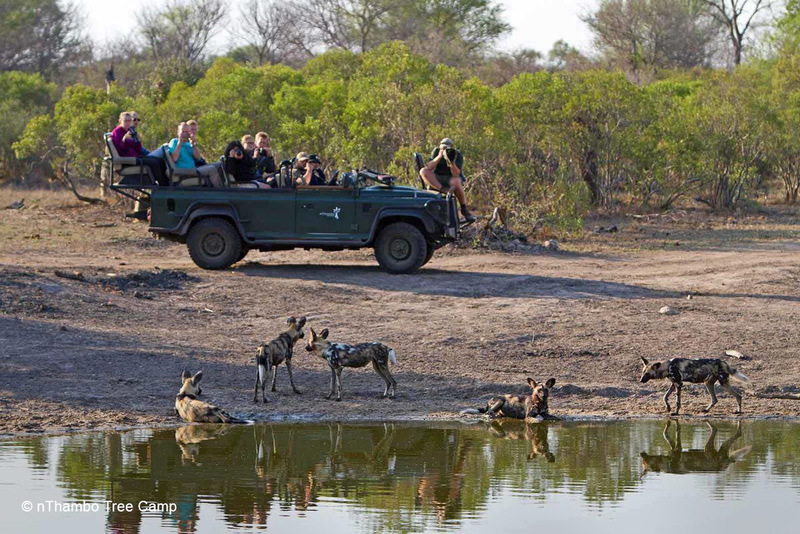 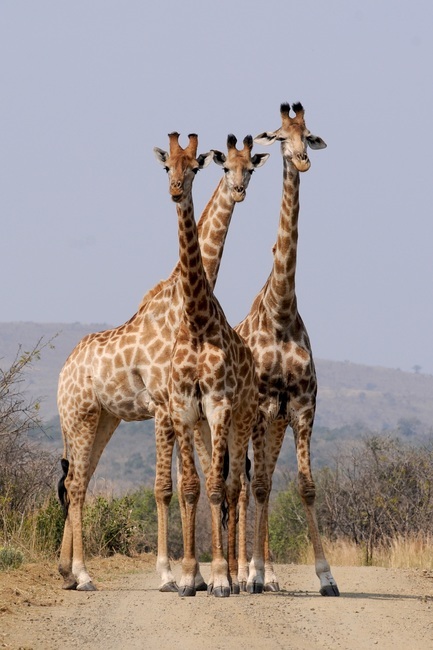 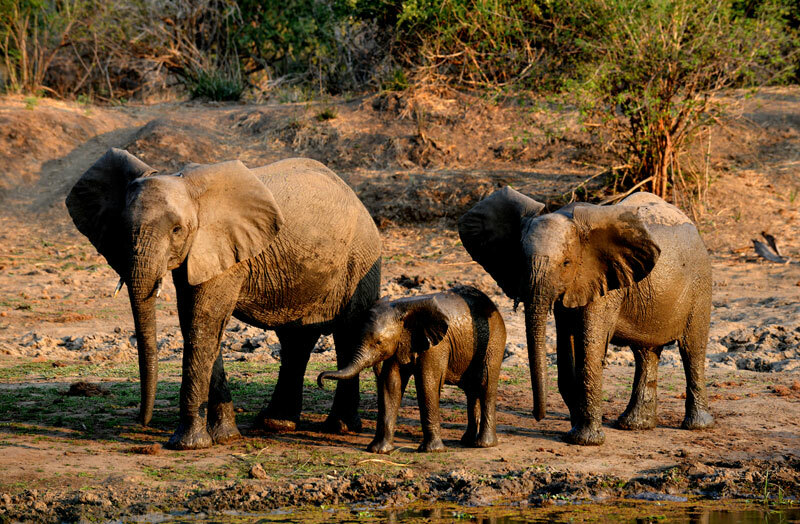 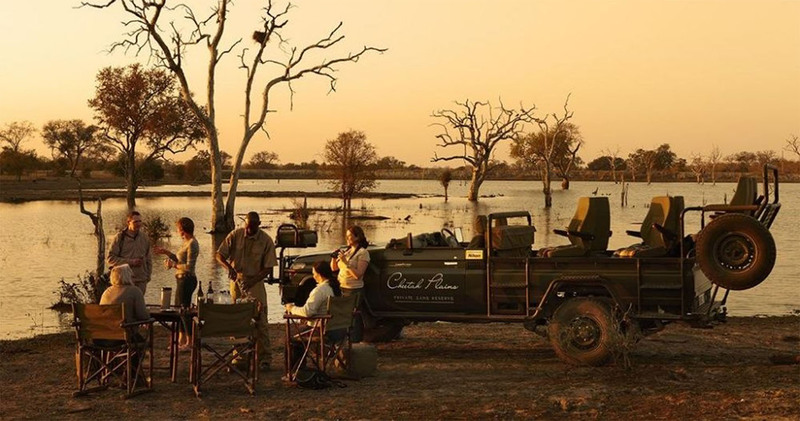 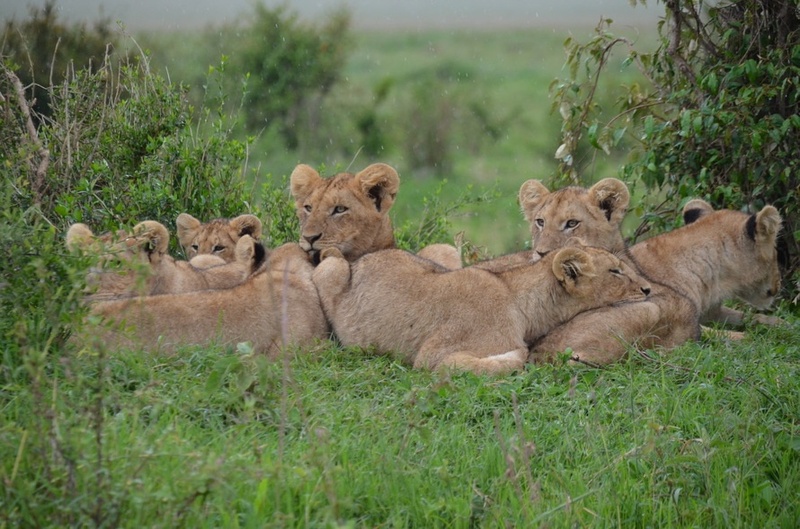 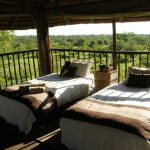 The Greater Kruger National Park region is correctly known to consistently deliver the best safaris in terms of game viewing and particularly for viewing of the Big 5. 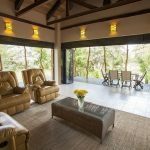 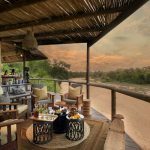 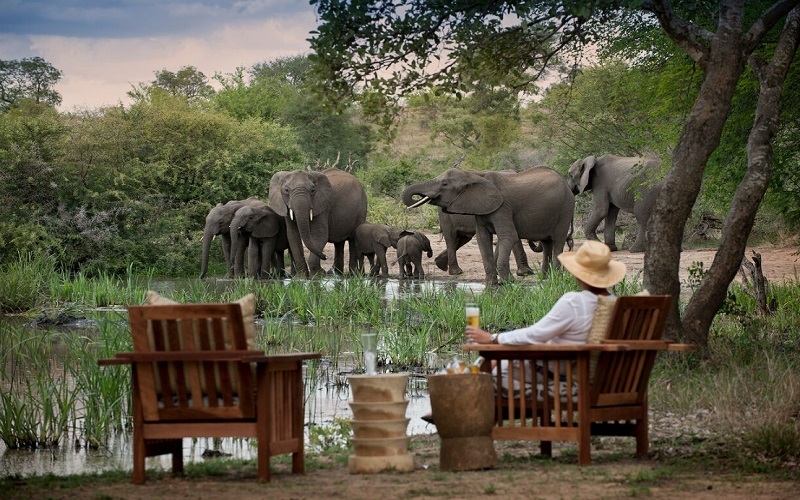 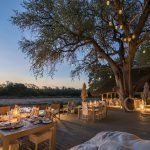 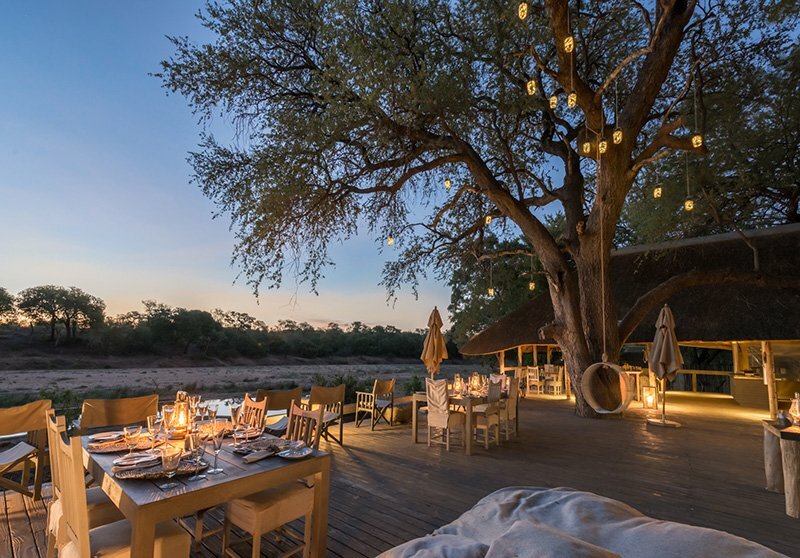 Various lodges and camps in the Sabi Sands, Timbavati and Klaserie consistently deliver incredible wildlife encounters and high quality safari experiences. 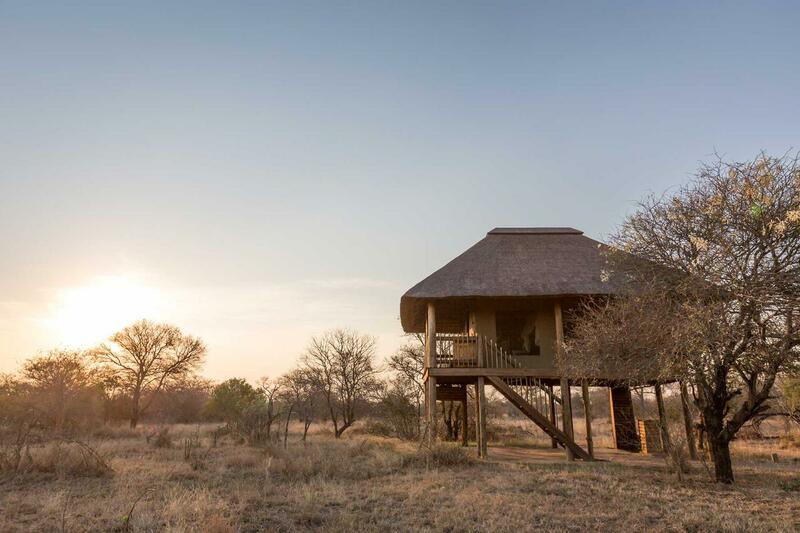 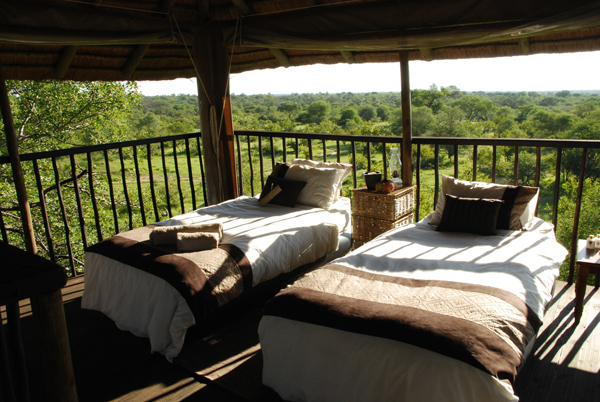 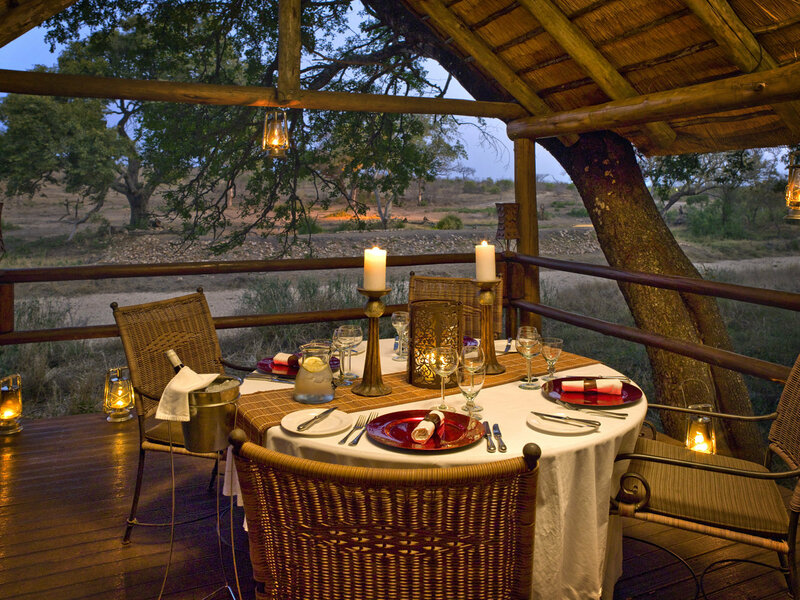 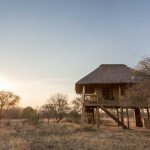 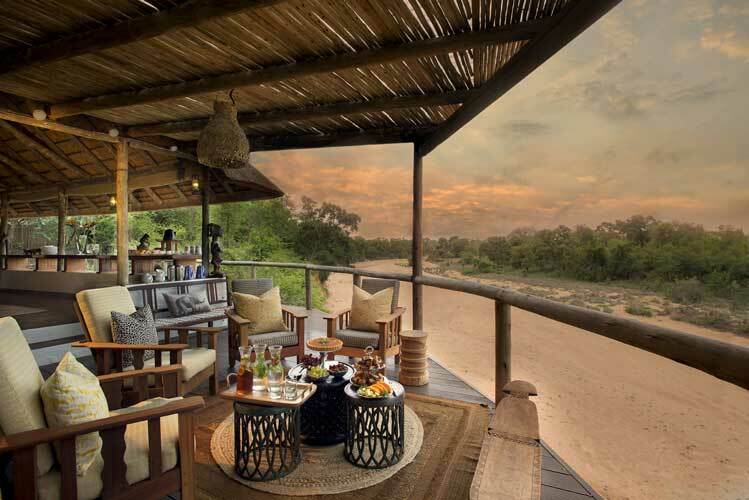 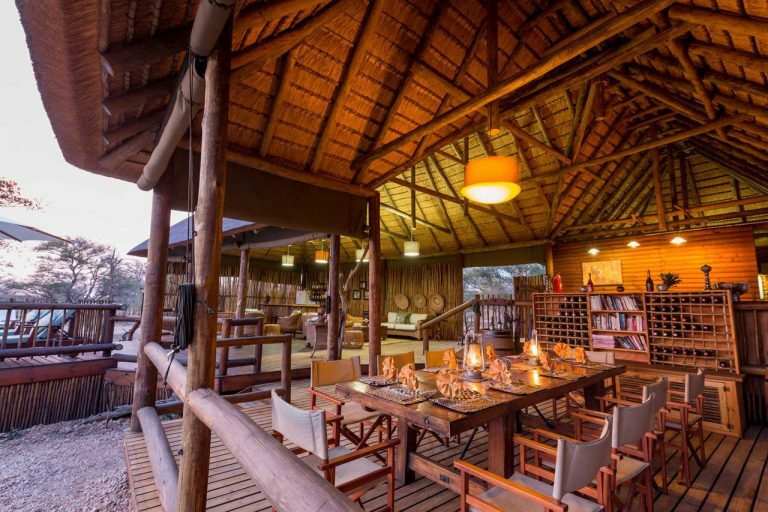 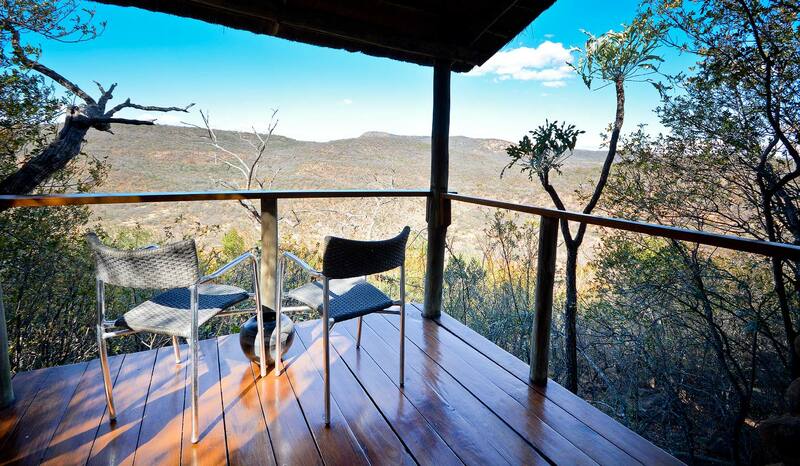 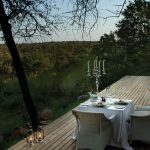 Each private reserve and the camps within them that we recommend in the Greater Kruger area can be standalone safari experiences. 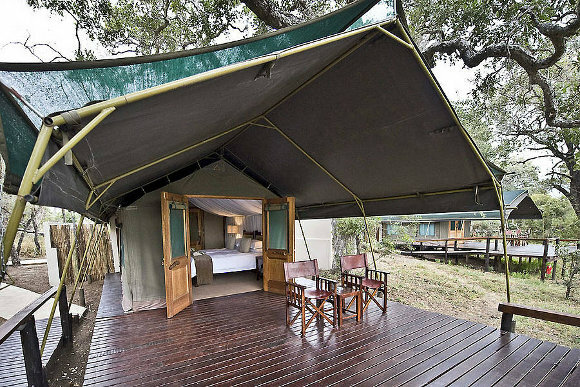 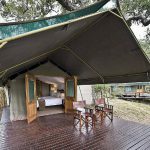 Having said that, a combination of different camps within a single reserve OR a combination of different reserves also has huge merits as you get to experience the subtle differences and diversity that is found between the camps and reserves. 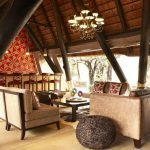 Logistics: Scheduled commercial flights fly in Nelspruit, Skukuza and Hoedspruit from where guests are collected by road or charter in. 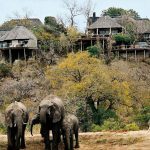 Logistics:Scheduled commercial flights fly in Nelspruit, Skukuza and Hoedspruit from where guests are collected by road or charter in. 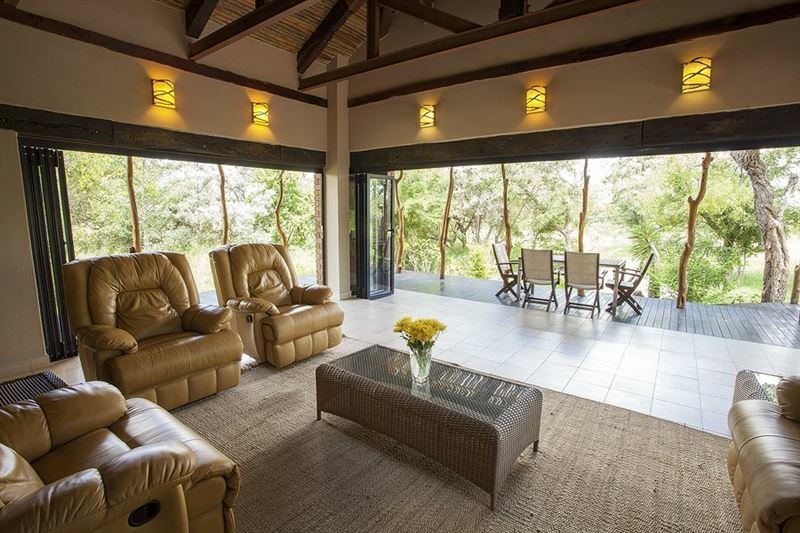 Fly to Nelspruit, Hoedspruit or Skukuza Airports from Cape Town or Johannesburg Airports.